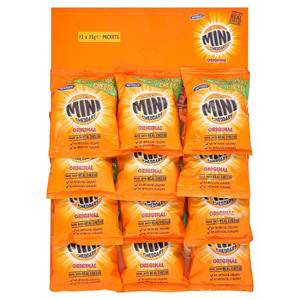 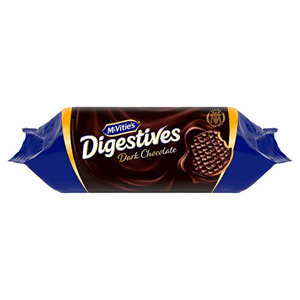 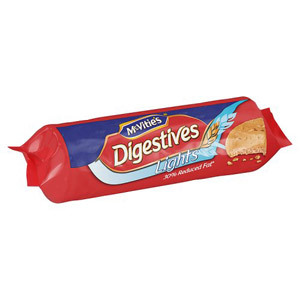 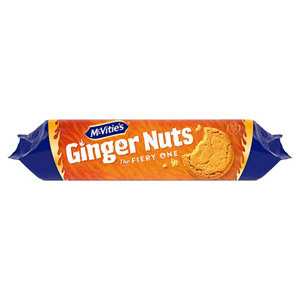 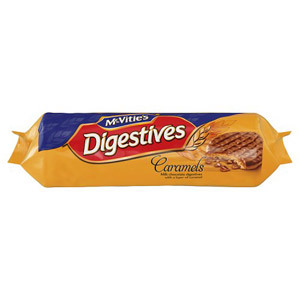 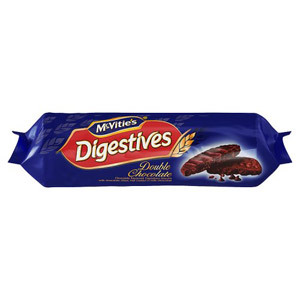 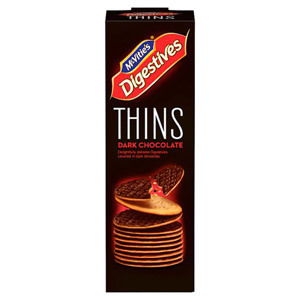 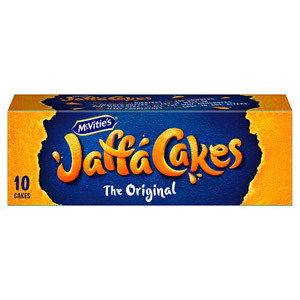 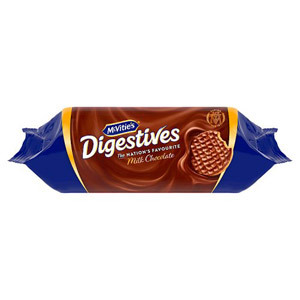 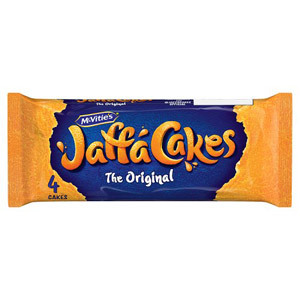 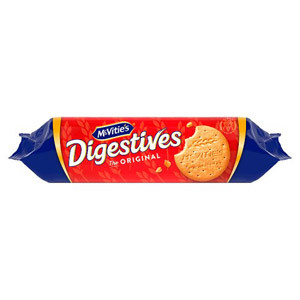 When it comes to highly recognised, tried, tested and widely loved British brands, McVities is always going to sit pretty high up on the list. 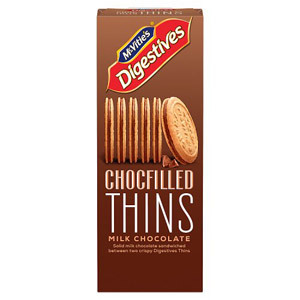 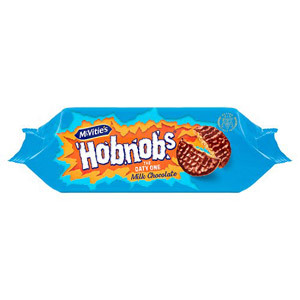 With decades of expertise in producing some of your absolute favourite biscuits and crackers, this brand has and continues to lead the field in baking excellence. 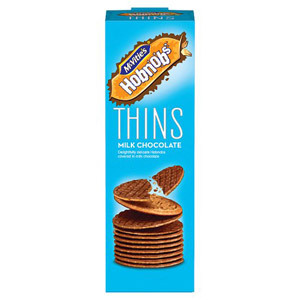 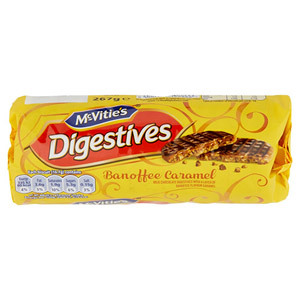 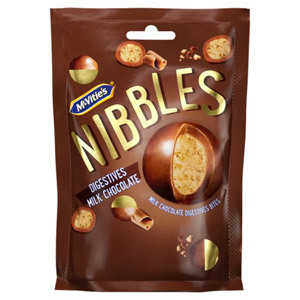 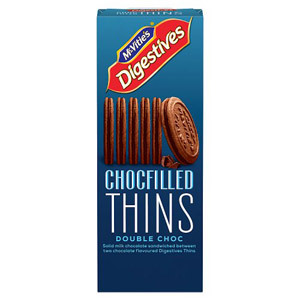 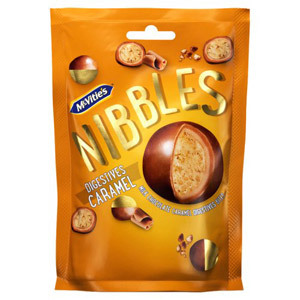 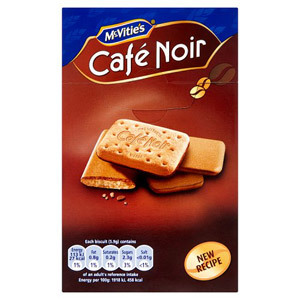 Delicious, beautifully made, and never, ever disappointing, McVities is a real family favourite!